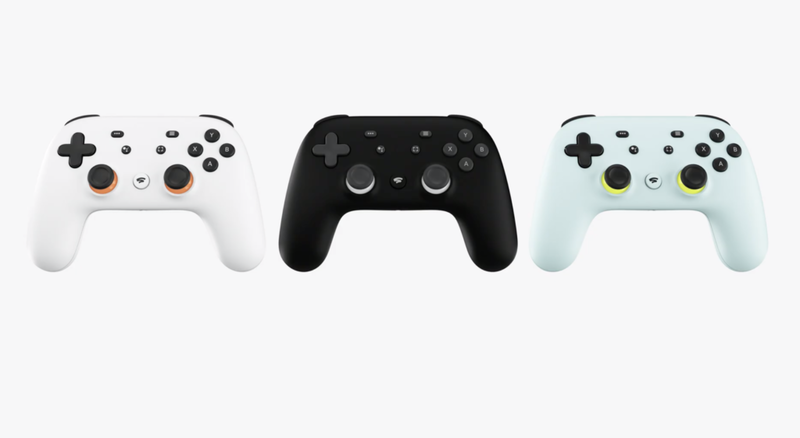 Google has launched their own gaming service: Google Stadia. The video game industry continues to grow rapidly and has surpassed the music and film industries combined. As gaming becomes more accessible, the number of gamers will grow, and so too will those who struggle with video game addiction and compulsive issues. 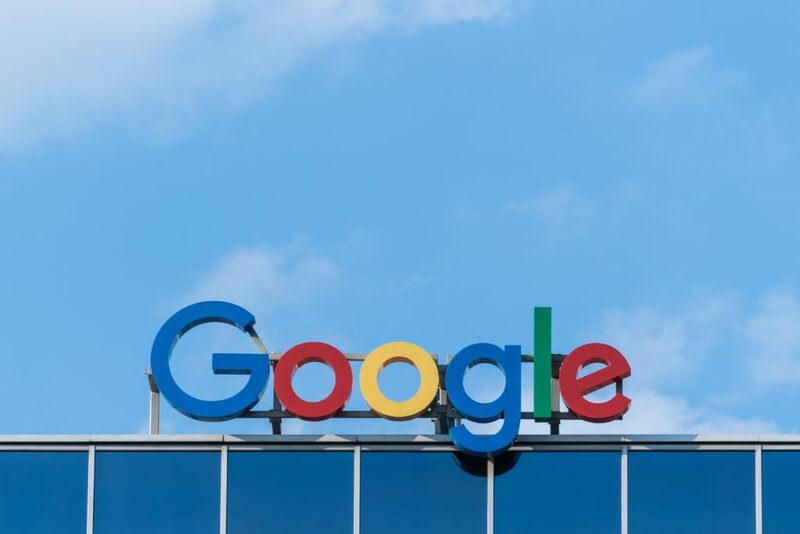 Last month, Google announced its new games streaming service Google Stadia which is set to launch later this year. We don’t know much about the service yet, but consider it a Netflix for gaming. Built into your web browser, Stadia will allow you to stream games whenever you want. While this is an advancement for the gaming industry, it’s terrible news for those who struggle who suffer from an addiction. It will be hard to keep gaming out of your life. Stadia will allow users to play their favourite games with little more than an internet connection and a controller. The games will be streamed from Google’s data centers around the globe in 4K resolution and 60fps. The service will be integrated with Google Chrome and YouTube. Google is pursuing the community aspect of gaming, allowing users to share their experiences with each other with less friction. Players can livestream their gameplay footage directly to YouTube. Anyone watching the livestream can then choose to launch that game instantly, without having to download it. They can even carry on from the same point they were watching from. Stadia is a console built for the YouTube generation. Unsurprisingly, Google isn’t the only major company trying to enter the cloud gaming market. Amazon, Microsoft, Sony, Valve and even Electronic Arts will release their own cloud-based gaming services soon. Related: Amazon bought Twitch for $970 million dollars in 2014. Soon you will hear of Project xCloud, Project Atlas, and LOUDPLAY as game companies make an international push to make gaming available to as many people as possible. For example, India has grown to one of the five largest mobile gaming markets in the world, with over 222 million gamers. However PUBG addiction has become a country wide epidemic. One of the biggest issues is that gaming has become normalized. Everyone is a gamer these days. It’s important as parents to control what games your children play, and to use parental controls within those games. Is this a foolproof solution to the problem? No. Restrictions like that will always have a workaround, especially as the service will be accessible on almost every computer and mobile device (Windows and Android only). Until we know more about Stadia we recommend following the principles outlined in our video game addiction guide for loved ones. Tackle this issue before it becomes a problem! Previous Post: PUBG Addiction India: An Epidemic?